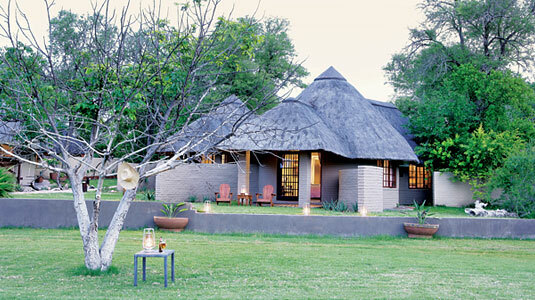 Arathusa Safari Lodge is perfectly located in the Sabi Sand Private Game Reserve, situated adjacent to the world renowned Kruger National Park. 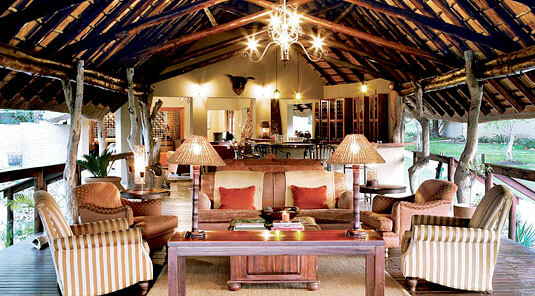 The reserve is easily accessible, being approximately a 5 hour drive from Johannesburg and OR Tambo International Airport and only about a 2 hour drive from Nelspruit and Kruger Mpumalanga International Airport. 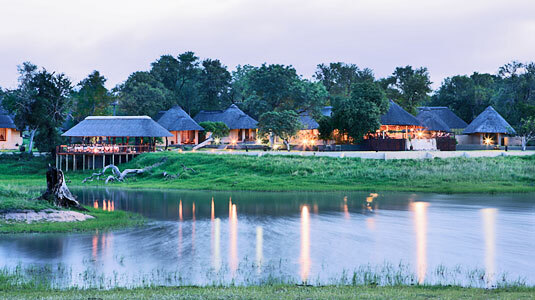 The game viewing at Sabi Sands is exceptional and the lodge, built around a waterhole offers wildlife enthusiasts warm hospitality in an intimate environment. 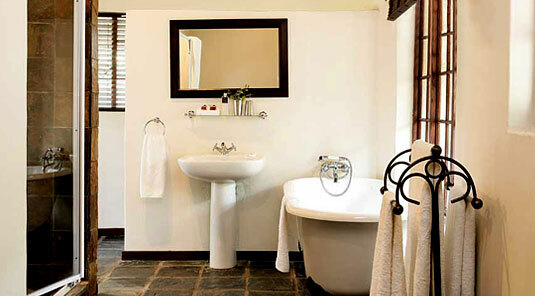 Arathusa Safari Lodge has 5 Standard Rooms (these 5 Standard Rooms will be upgraded to Luxury Rooms effective 01 January 2017) each room has its own en-suite bathroom, with a bath and separate indoor and outdoor showers, there is also a mini bar (stocked with a selection of beverages), an electronic safe, hairdryer, air conditioning, direct-dial telephone, mosquito net and tea/ coffee making facilities. 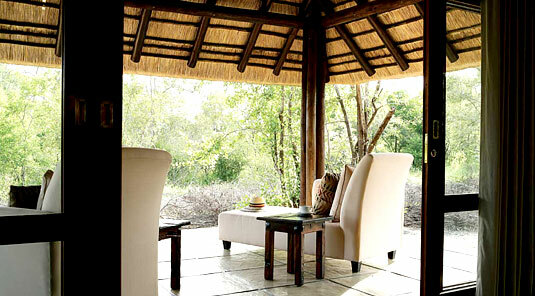 The rooms each have a verandah or small patio overlooking the waterhole where you can sit and relax whilst taking in your surroundings. 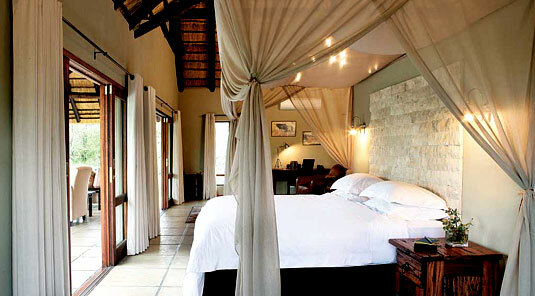 Double and Twin rooms can be arranged. 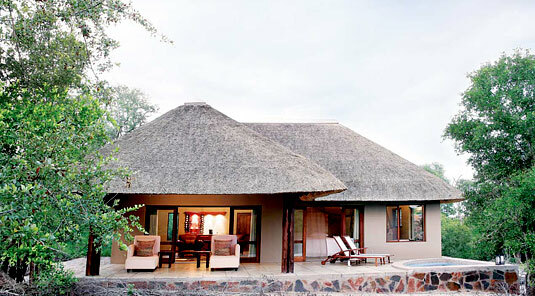 There are 4 Water-facing Luxury Rooms, overlooking the waterhole (effective 01 January 2017 this will increase to 9 water-facing rooms) each room has its own en-suite bathroom, with a bath and separate indoor and outdoor showers, there is also a mini bar (stocked with a selection of beverages), an electronic safe, hairdryer, air conditioning, direct-dial telephone, mosquito net and tea/ coffee making facilities. 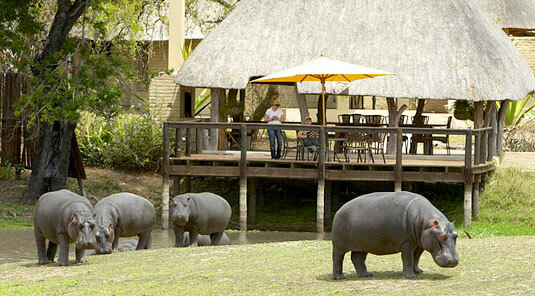 Private verandahs overlook the waterhole. 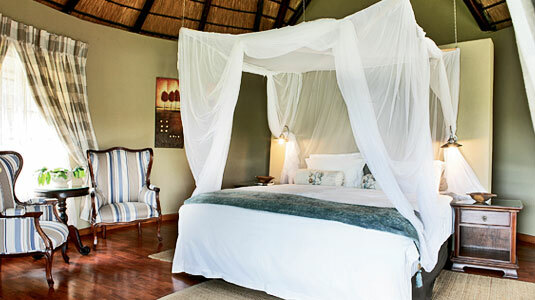 Arathusa Safari Lodge has 4 Bush-facing Luxury Rooms which are beautifully placed away from the main lodge offering privacy and seclusion. 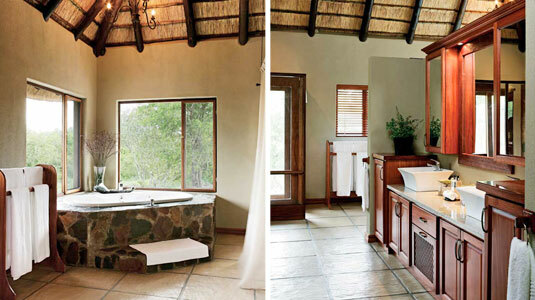 Each of these rooms has a lounge area, its own en-suite bathroom, with a bath and separate indoor and outdoor showers as well as a private plunge pool and veranda. 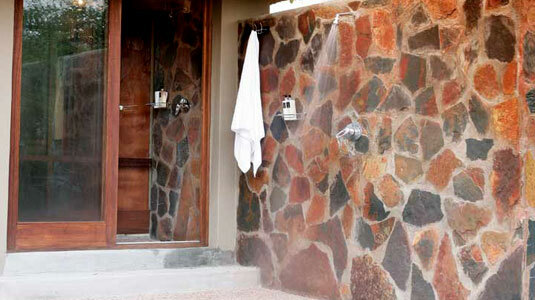 Additional room amenities include a mini bar (stocked with a selection of beverages), an electronic safe, hairdryer, air conditioning, direct-dial telephone, mosquito net and tea/ coffee making facilities. 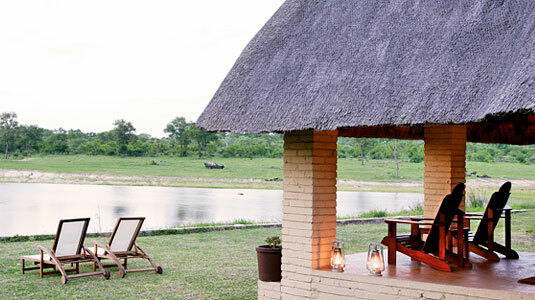 The Main Lodge at Arathusa has a completely open-plan design and is built around a large watering hole, which is the lodge's signature feature. 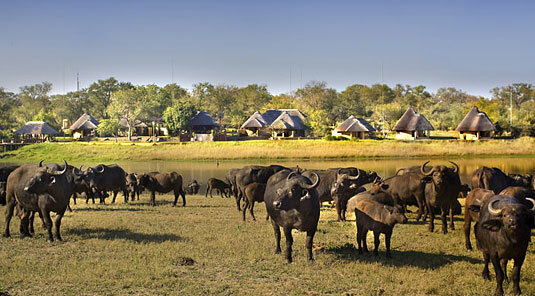 Guests are often treated to visits by massive herds of buffalo, antelope and elephant families. 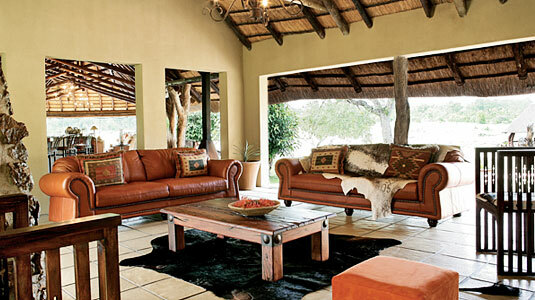 The main living area offers comfort and a feeling of warmth and charm. 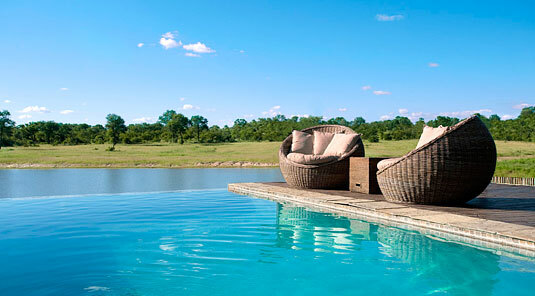 There is an infinity pool overlooking the waterhole and offering 180 degrees views out over the bushveld. 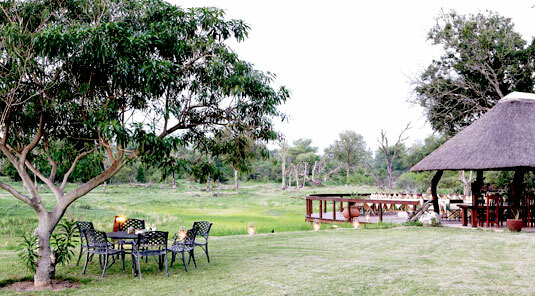 Meal times at Arathusa Safari Lodge are social and can be enjoyed indoors, on the deck overlooking the waterhole or around a fire in a traditional open-air boma, listening to the sounds of the African bush. 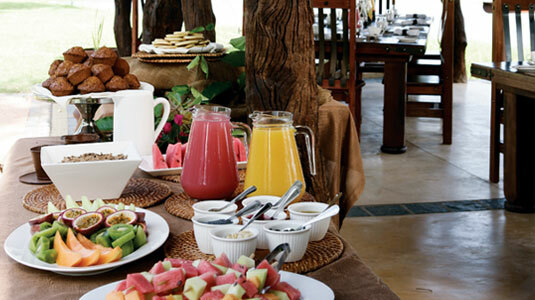 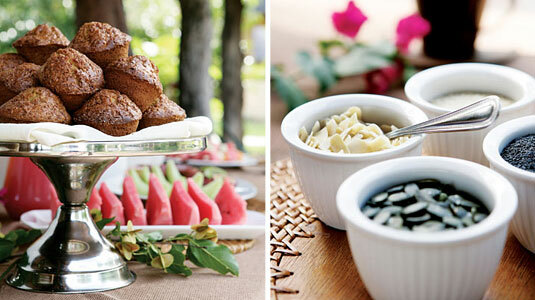 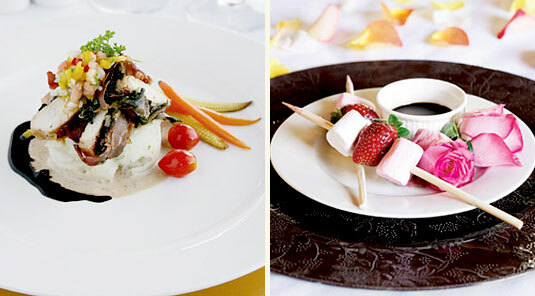 Meals are a combination of buffet and plated servings, and are prepared by experienced chefs, using fresh produce and home baked confectionery. 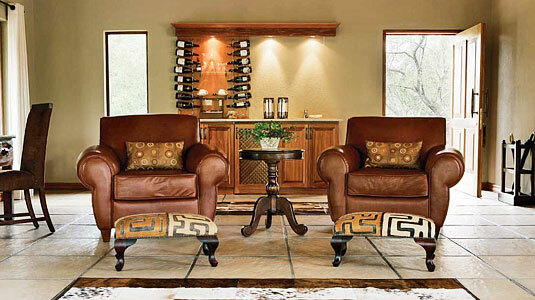 First class meat, poultry and venison are used and the lodge boasts a selection of the finest wines to accompany these meals. 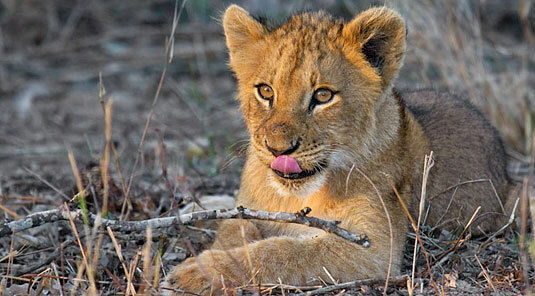 The Sabi Sands Private Game Reserve is renowned for its exceptional sightings of leopard, lion and rhino as well as its large herds of buffalo and elephant. 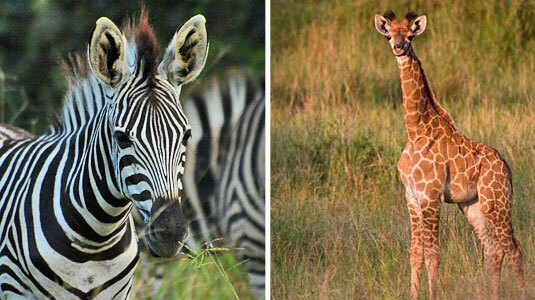 In addition to Africa's 'Big 5' there are also regular sightings of the other larger mammal species including amongst others - zebra, warthog, giraffe and impala. 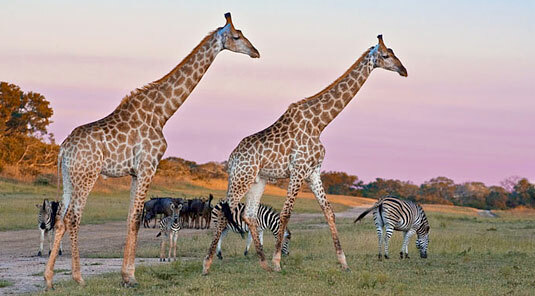 There is a also a wide variety of smaller animals, insects and plants to be seen and the region is a bird watchers paradise, with rare birds sometimes being spotted from the main camp. 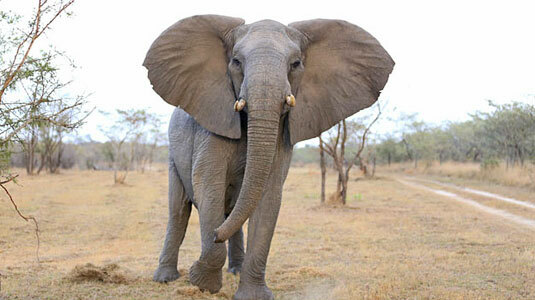 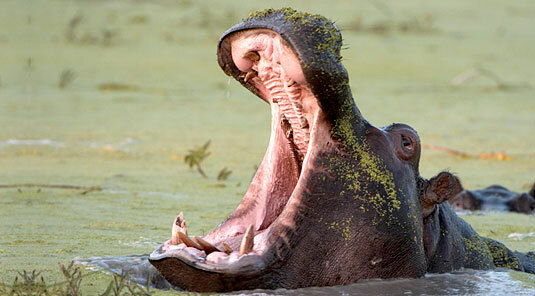 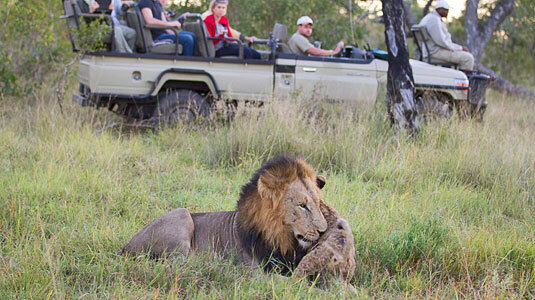 Twice daily open-vehicle game safaris are led by knowledgeable and experienced rangers. 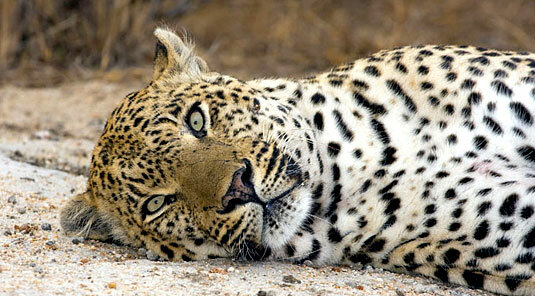 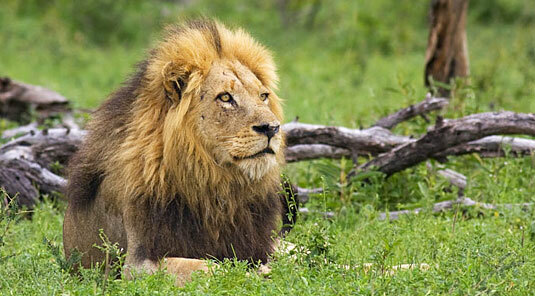 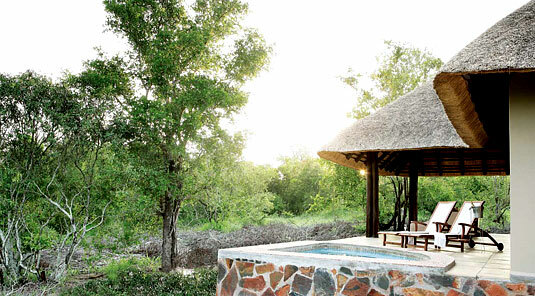 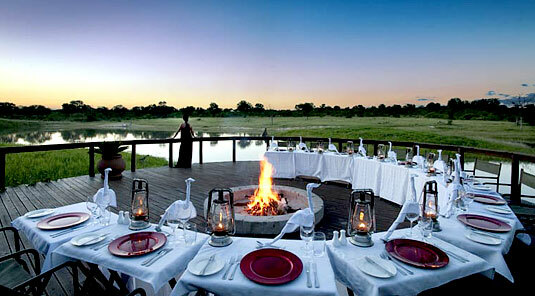 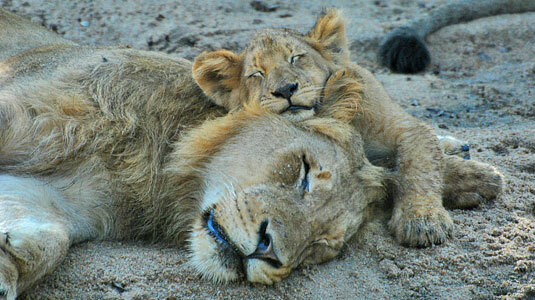 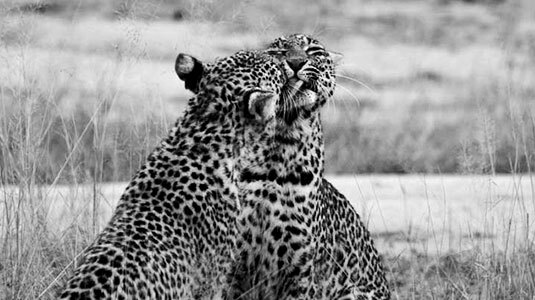 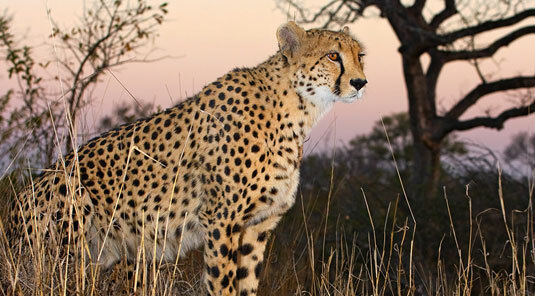 Sabi Sands Game Reserve is renowned for the high quality safaris which they offer. 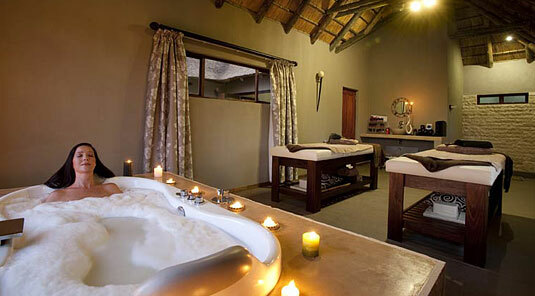 Arathusa Safari Lodge offers both standard and luxury suites, excellent cuisine, outstanding hospitality and exceptional game viewing opportunities in one of South Africa's most incredible and pristine wildlife sanctuaries.